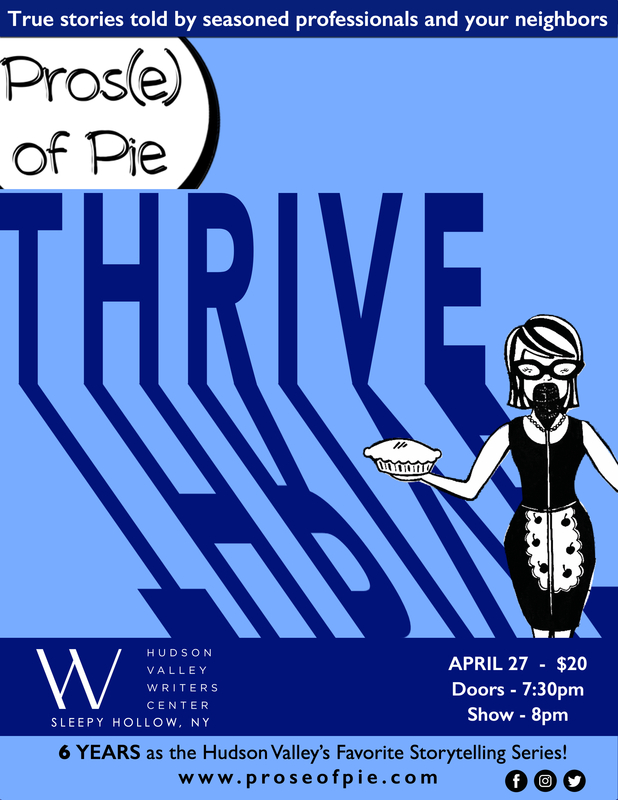 Have you been wanting to polish one of your stories to entertain friends or share at a future Pros(e) of Pie? You’re in luck! 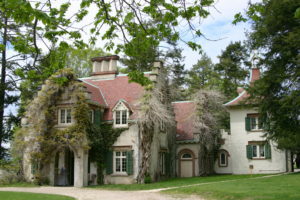 PoP’s own Ivy Eisenberg will be leading a 5-week workshop at Sunnyside in Tarrytown, the home of America’s first great storyteller. The sessions will cover the basics of great storytelling, how to pull engaging material from your own experiences, and developing your stories into short performance pieces. You’ll be coached on delivery and performance, and then have a chance to share your newly crafted story at a live storytelling event nearby. Price: $250 for all five sessions. All sessions include hands-on activities, class materials, and references. No prior experience required. Class limited to 15. Class is geared toward participants 18 years old and up.